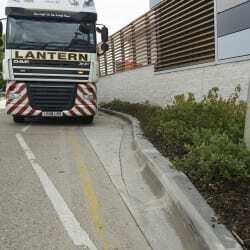 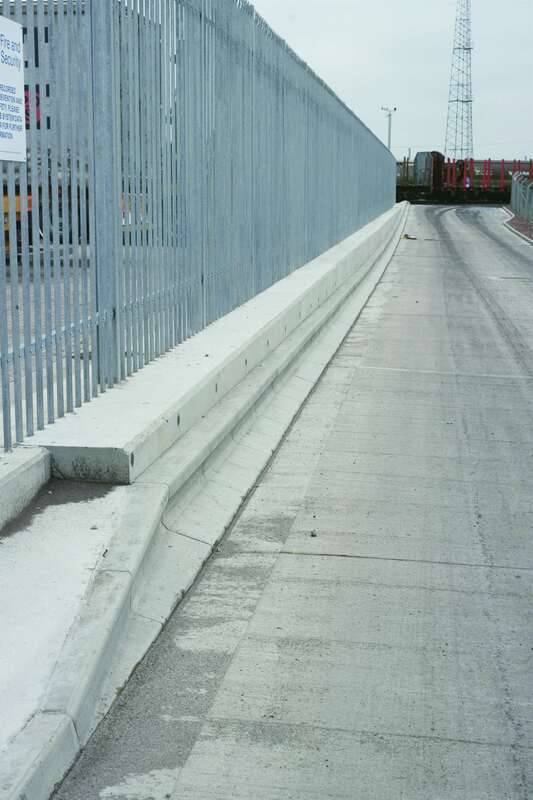 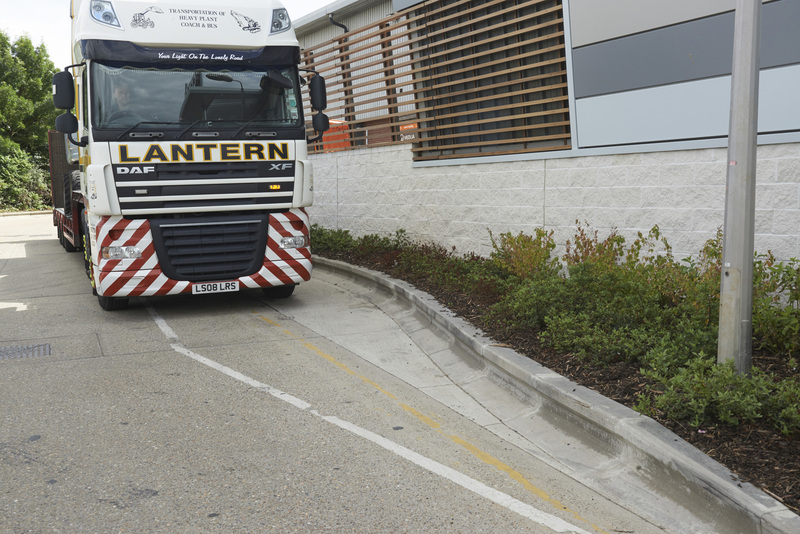 Marshalls’ Titan Kerb is a high containment solution designed to keep vehicles on their intended path, and to prevent the overrun of vulnerable areas adjacent to the carriageway via a physical and visual barrier. 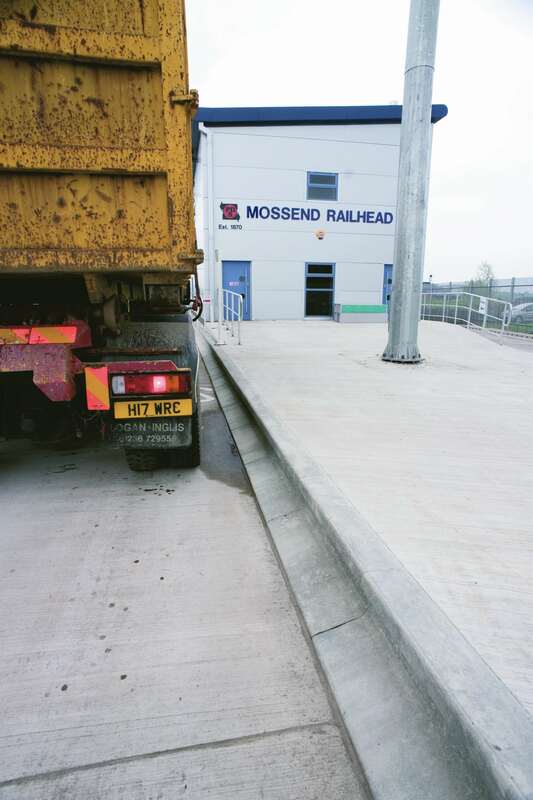 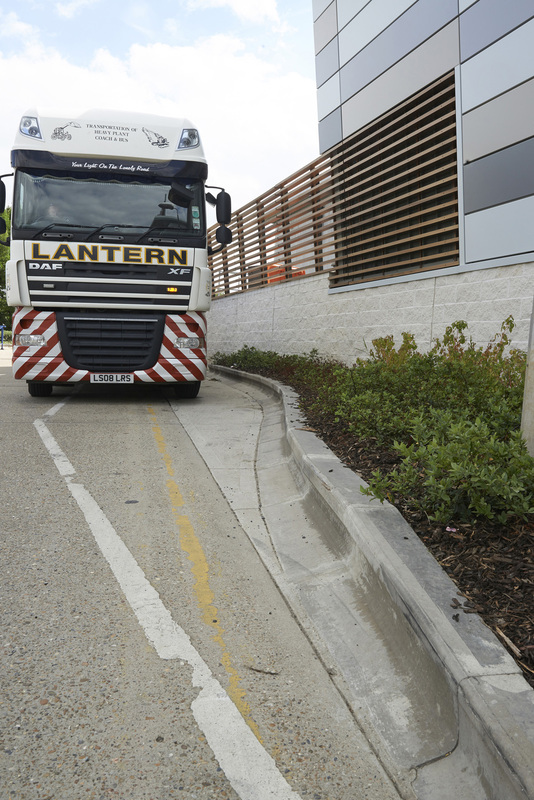 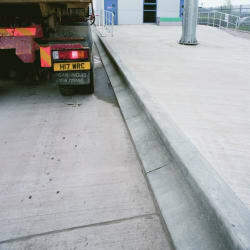 The 400mm high Titan Kerb not only offers clear visual delineation between trafficked and non-trafficked areas, it also ensures that any errant traffic is safely redirected back onto its intended path. 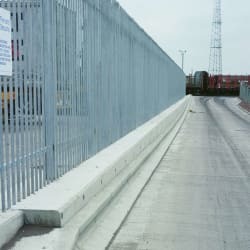 The product is an essential tool for designers, acting as a passive system that protects vulnerable installations like pedestrian refuges. 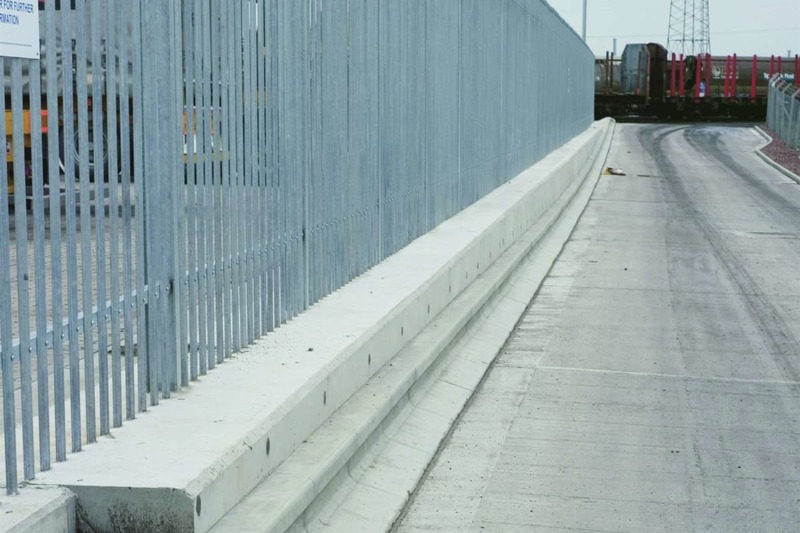 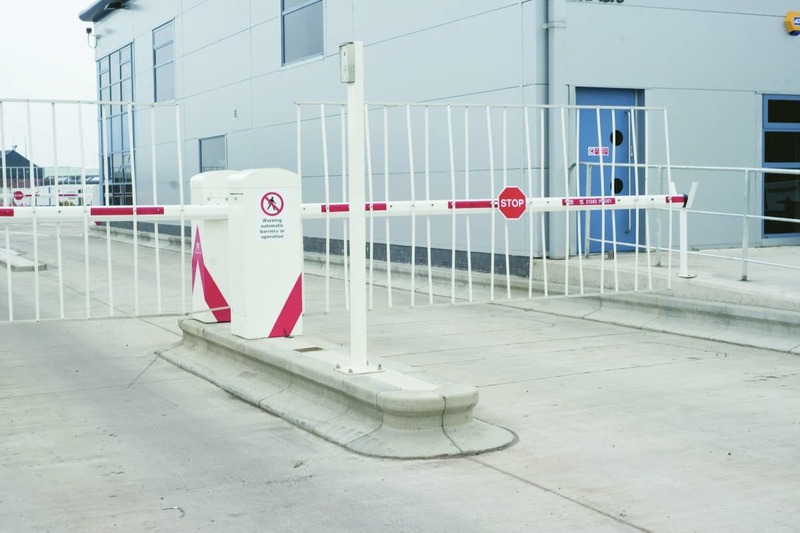 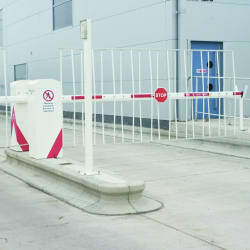 The two-stage internal and external manufacture, available in a variety of face lengths, can be combined to meet any specification, and is perfect for protecting potentially vulnerable road installations such as barriers, gates and signage. 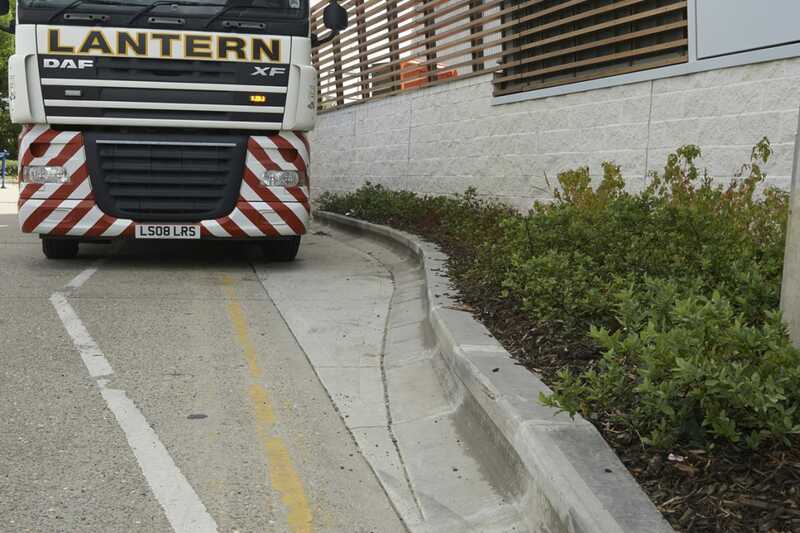 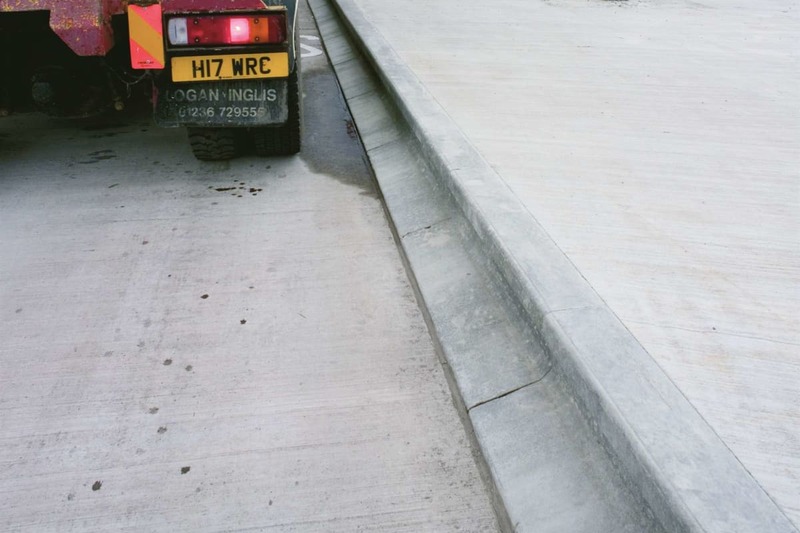 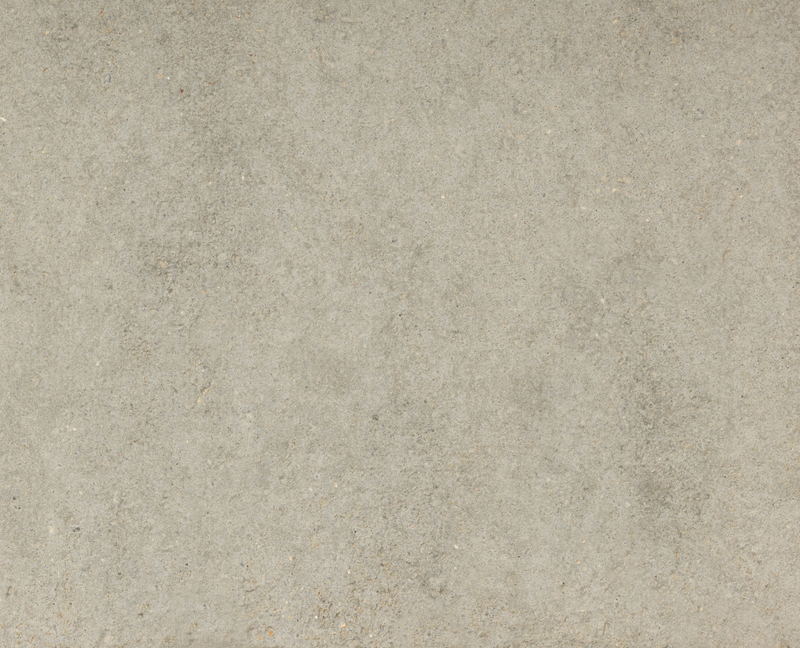 The kerb system has proven efficacy in various projects and installations across the UK. 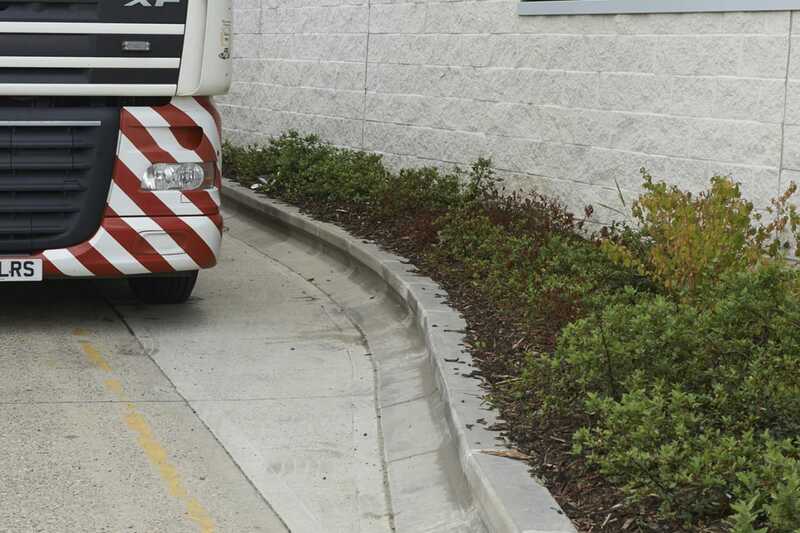 Marshalls can help advise you on the best placement and optimum conditions for installation.